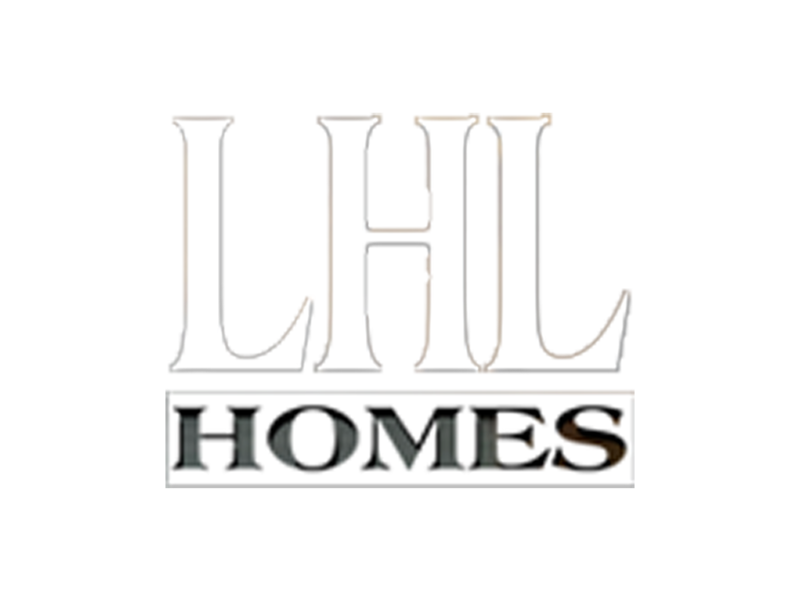 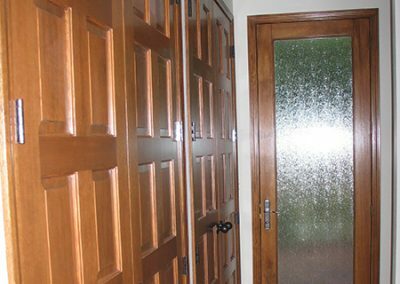 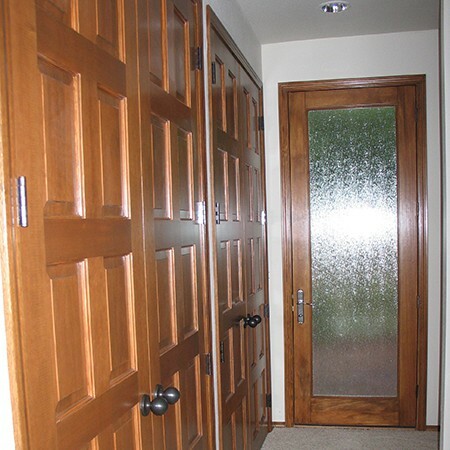 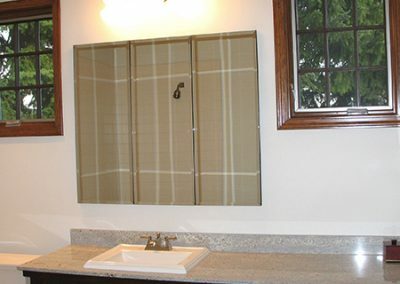 Though this large remodel was comprised of many components, a new garage with office loft, a revised natural stone entry, and completely new master bath/loft addition were the focal points of this renovation. 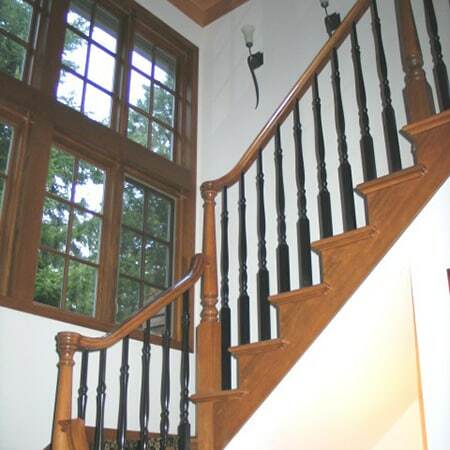 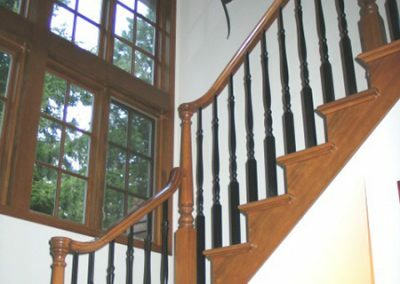 Much emphasis was placed on matching the look and feel of this custom built home. 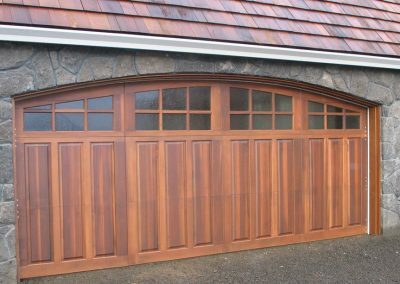 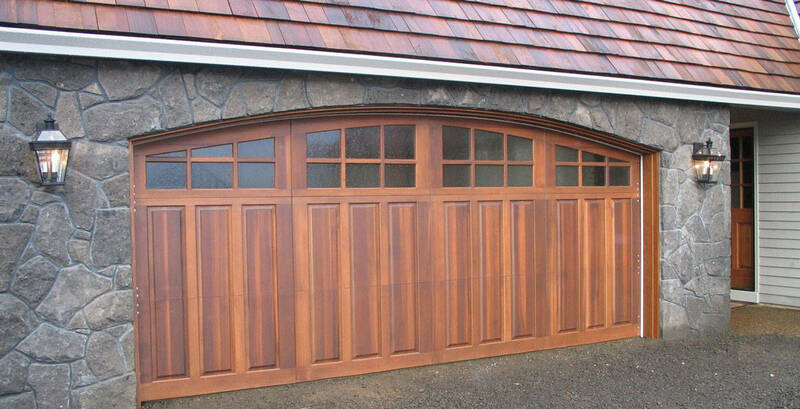 The original natural stone, used sparingly on the original home, was matched and used extensively on the new garage/office and remodeled entry. 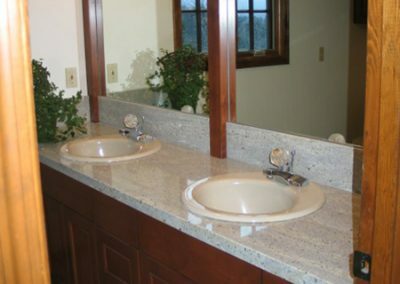 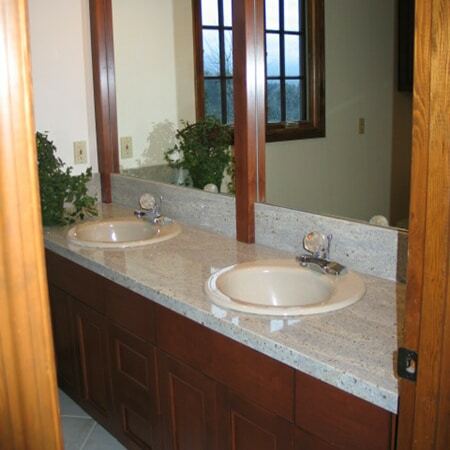 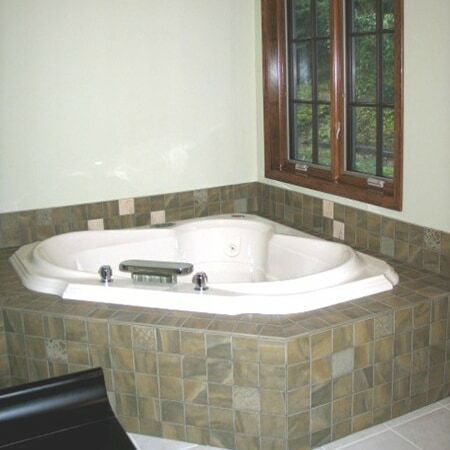 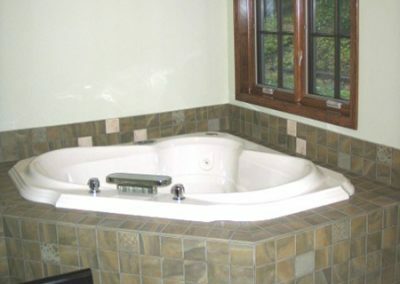 The new master bath was spacious and elegant, featuring custom stones and tiles and beautiful stained cabinetry. 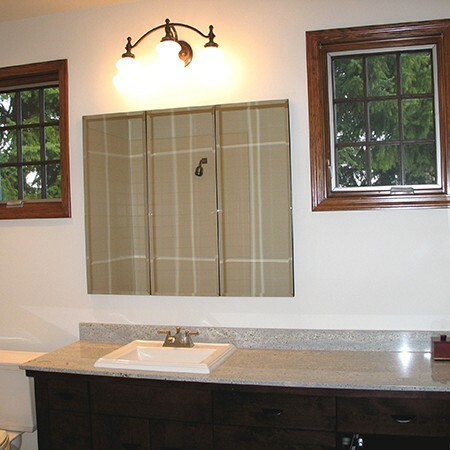 Three panel Robern mirrors and the comfort of a heated towel holder made this elegant bath complete. 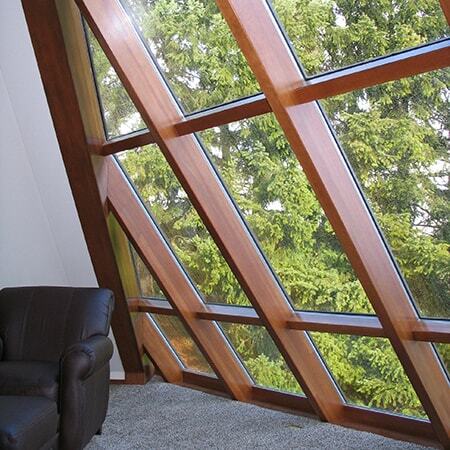 Perhaps the most stunning piece to this home was incorporated into the loft above the new master. 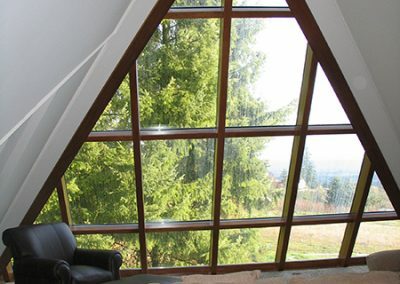 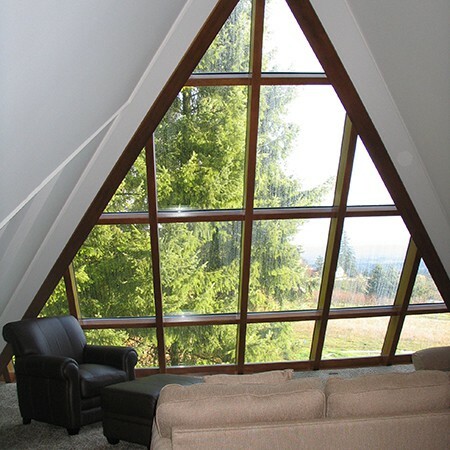 The hipped roof over the loft was comprised of a custom built skylight, with custom CVG fir mullions and trim. 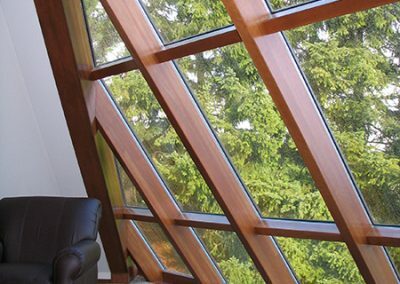 The expansiveness and incredible detail of this “glass” roof is a focal point to the loft that floods the room in natural light.